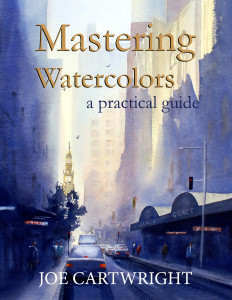 Articles about watercolour demonstrations on this blog or about watercolour demos on other websites. This entry was posted in Demonstrations, Watercolour landscapes on December 6, 2011 by joecart. This entry was posted in Demonstrations and tagged Demonstrations, Mist on October 23, 2011 by joecart. This entry was posted in Demonstrations and tagged Demonstration, Fog, Mist, Rain on October 22, 2011 by joecart. 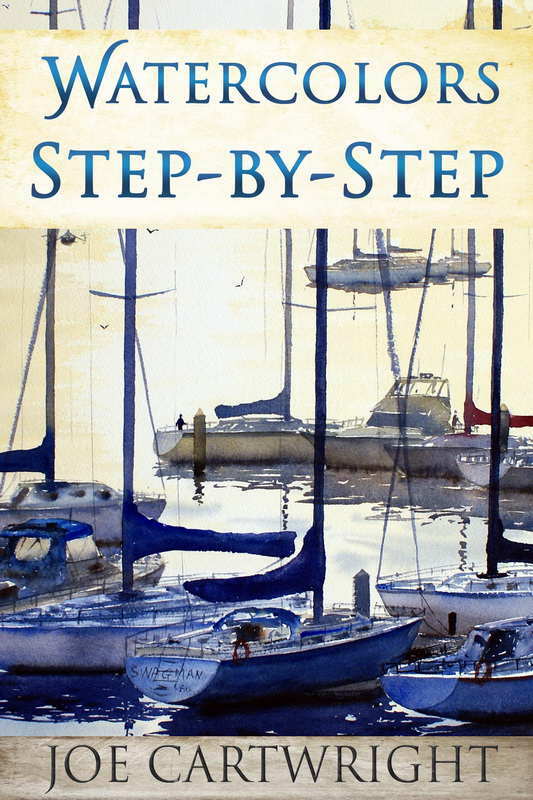 This entry was posted in Beginner's guide, Simple demos and tagged Beginners guide, Demonstrations, Simple paintings on August 20, 2011 by joecart. Watercolour Techniques: edges, wet on wet, dry brush, etc. This entry was posted in Beginner's guide, Simple demos, Techniques and tagged Beginners guide, Simple paintings on August 10, 2011 by joecart.